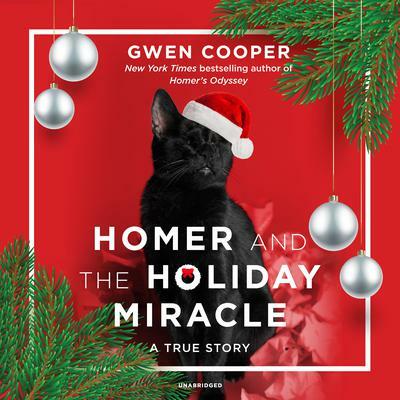 Gwen Cooper is the author of several novels and memoirs, including the New York Times bestselling Homer’s Odyssey: A Fearless Feline Tale, or How I Learned about Love and Life with a Blind Wonder Cat. 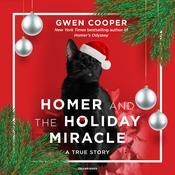 She is a frequent speaker at shelter fundraisers; donates 10 percent of her royalties from Homer’s Odyssey to organizations that serve abused, abandoned, and disabled pets; and serves on the advisory board of Tabby’s Place in Ringoes, New Jersey. She lives in Manhattan with her husband, Laurence. 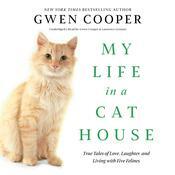 She also lives with her two perfect cats—Clayton “the Tripod” and his litter-mate, Fanny—who aren’t impressed with any of it.